Rafflesia hasseltii is a parasitic plant species of the genus Rafflesia. It can be found in Kerinci Seblat National Park, Sumatra, Indonesia. 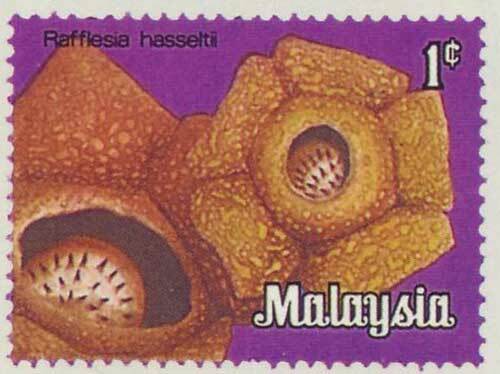 ^ "Rafflesia hasseltii Suringar". Southern Illinois University. 2006-11-06. Retrieved 2008-12-10.